Most people try to take care of their bodies. For teeth, there is brushing. For hair, there is washing. You probably trim your fingernails and scrub your skin. The food we eat is for our digestive system, and the exercise we do gives our cardiovascular system a boost. 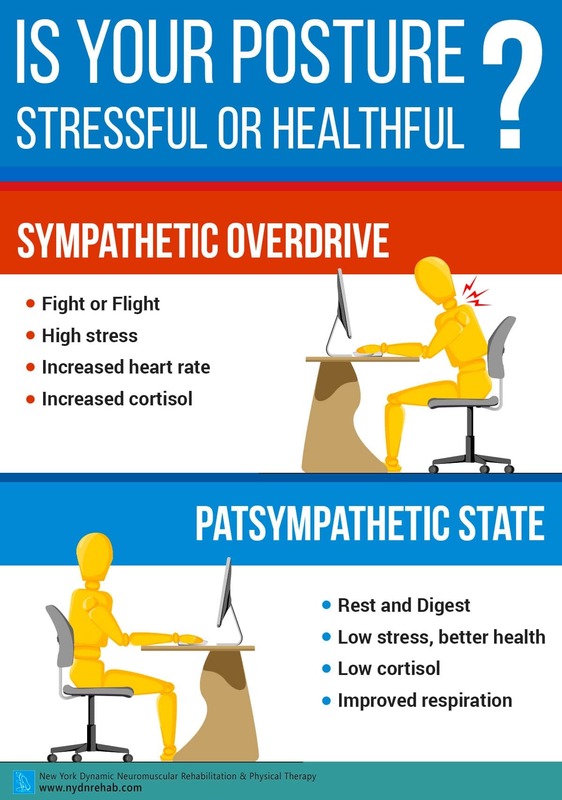 With all of this, do you think twice about your posture?